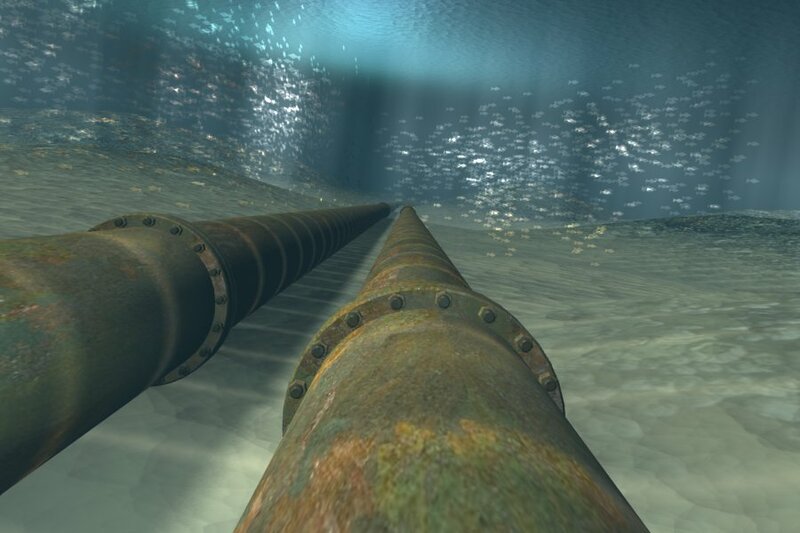 TECNOCONSULT experience goes back nearly thirty years in design of subsea pipelines, ranging from shallow to ultra-deep waters, from geohazards identification to the identification of mitigation measures, from mechanical design to installation and commissioning aspects. TECNOCONSULT provides its Clients with up to date approach covering all the necessary skills tied to the development of the Project. All design activities are performed by worldwide recognized software and in-house developed utilities and certified software allowing the achievement of a well-structured quality service. Services provided to our Clients, further to the design activities, extend to supervision at yard construction works, during offshore pipeline installation, completion works and pre-commissioning activities.